The U.S. Supreme Court has spoken: It has generally upheld the con­­sti­­tu­­tion­­ality of the Patient Pro­­tec­­tion and Affordable Care Act of 2010 (PPACA), the controversial health care law that is often called Obama­­care. Alert: This means that the tax-related provisions in the PPACA will stand. 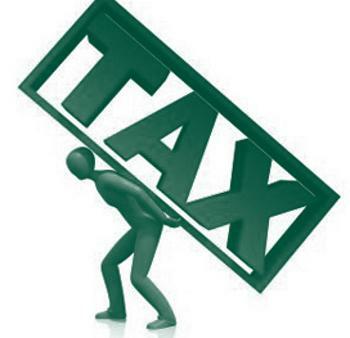 Therefore, the tax bill for some tax­­payers, especially those with higher incomes, will increase, starting next year. Here are several key tax law changes that you will have to contend with unless something changes. A 0.9% Medicare tax is imposed on wages of single filers with earned income above $200,000 and $250,000 for joint filers.